The keys to maximizing the results of a nurturing campaign are lead validation and lead scoring: separating the wheat from the chaff and weighing it. The potential sales of each record will give us an indication of what and which resources are recommendable to invest in. After a successful acquisition campaign, with our database fresh out of the oven, we may be tempted to begin sales action immediately. What’s more, we may have even automated a send-out to new leads. And the results, be they positive or negative, may never seem to be enough. Far from complacency, most likely, the feeling is that you can make much more of your lead nurturing campaigns. But how? Have you left us your contact information? Yes. Are you interested in our product? Perhaps. More than 50% of forms are not potential sales leads and embracing skepticism is the first step to improving our lead nurturing campaigns. This is why before launching any campaign it is imperative to separate the wheat from the chaff, i.e. 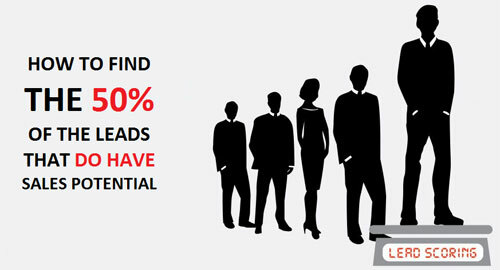 the leads with purchasing potential from those that have none. An activity like Lead Validation that we perform at DataCentric by comparing databases generated from acquisition with our own databases and public lists. By using this process, we are able to eliminate false email information, postal addresses and telephone numbers… and to detect incomplete or erroneous fields that could be useful to us. A database with validated leads is merely the first step in an analysis before moving on to a sales process. And there is only one thing worse for our sales force efficiency than a non-validated lead, and that is a cold lead. Though it may sound contradictory, marketing to cold leads, particularly phone calls and sales visits, are a huge drain on time and energy. Far more than a phone call to mark a number as non-valid. In 2016, cold calls had a conversion rate of a mere 1%, according to Hubspot. In order to do this, as much information as possible must be available about our leads. But acquisition forms that are too long reduce the user conversion rates. This is why at DataCentric one of the key services that we offer our clients is completion of their lead information in order to score leads, for instance using an email address. These are contacts that we get from a landing page or any other inbound marketing means because the lead is interested in a general issue, but normally does not know our company and is not clear on the need or how we can help them. This is what is considered to be a cold lead. We should therefore approach them by using Top of the Funnel (TOFU) techniques since they are at the highest point of the conversion funnel. Once the IQL decides to obtain specific information about our products and services, then we move on to the next step. These are lukewarm leads and we have to finally conquer them by using Middle of the Funnel (MOFU) techniques such as emails where we explain the value of our product as a solution to their problem. We can also offer them free samples, consumer surveys, customized consultancy or even discounts or other types of promotions. Finally we’ve made it to the sale! SQLs (not to be confused with the acronym for database servers or Structured Query Language) know they want our product and only need a little final push to make the decision to acquire it. 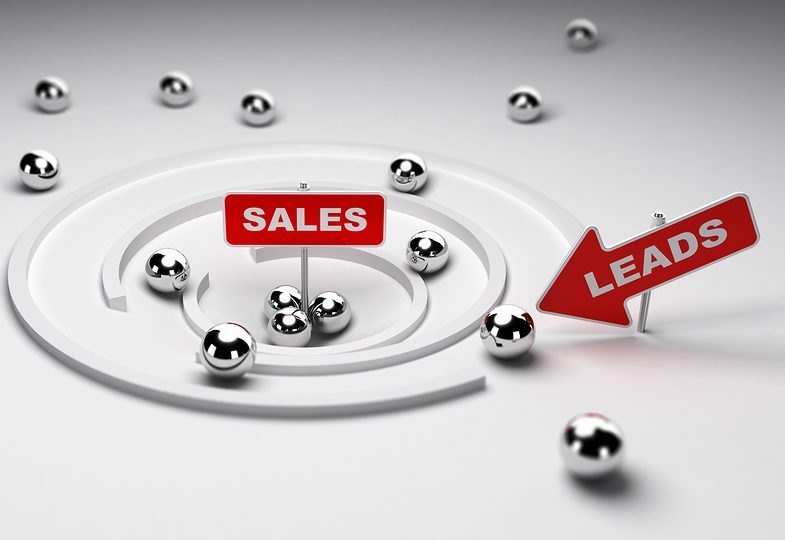 This is what is known as a hot lead and these leads are what the sales team should be focusing on. Here we are to use Bottom of the Funnel (BOFU) techniques to finally convince the customer. With our validated and qualified leads, the time has come to incorporate them into our sales efforts and see how we actually meet our business targets!